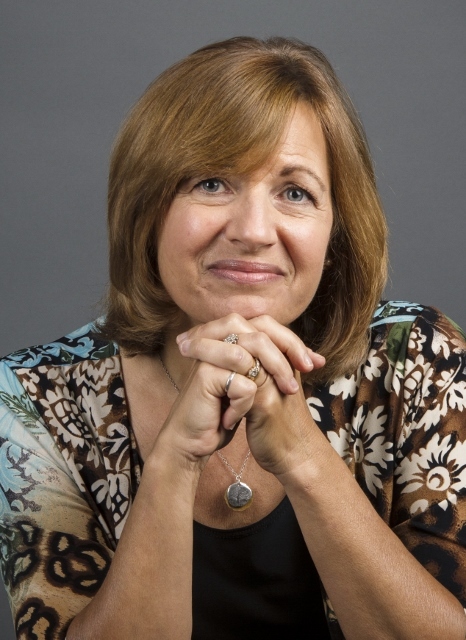 Michele Tevis, an Independent Career Coach and founder of Insight 2 Empower Coaching & Consulting, is a diplomatic and practical Certified Coach from the International Coaching Federation (ICF) and certified Business & Life Coaching from the University of California at Davis. As an independent Professional Coach, Michele enables clients to move forward in their careers and leadership journeys by cultivating their emotional intelligence. 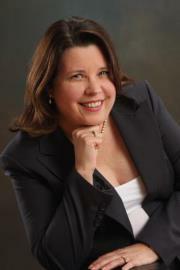 Melna Jones is a Certified Professional Coach and received her training through UC Davis Extension. She is a motivated, energetic, business and leadership coach who walks alongside those who are making their first-time foray into supervisory and/or management roles. She has spent 25+ years in Federal Government Business and Information Technology management. Melna knows, from experience, that coaching is invaluable to a new or transitioning leader; it’s a necessity. Coleen Chandler coaches locally and internationally with top creative professionals, entrepreneurs and artists to help them optimize their career and artistic success. She is a Professional Certified Coach (PCC) with the International Coach Federation and a graduate of the Coaches Training Institute (CTI). A peak performance, life and leadership coach by vocation, she is also a singer-songwriter who specializes in the Performing Arts and Creativity. Coleen believes that Confidence and Creativity are two key skills to propel anyone to new levels of mastery - professionally and personally. 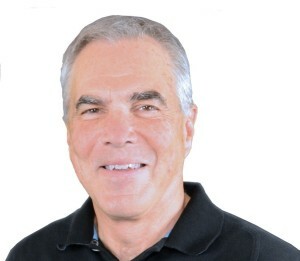 Todd has been coaching formally and informally for over 30 years. He has been a top sales person, a trainer of top sales people, a chaplain in hospitals and jails, a pastor and associate pastor, leading others by teaching them how to lead. He is a skilled public speaker who uses “down to earth” language to ask life-transforming questions. Todd coaches knowing that each person is the most powerful leader they will ever have. 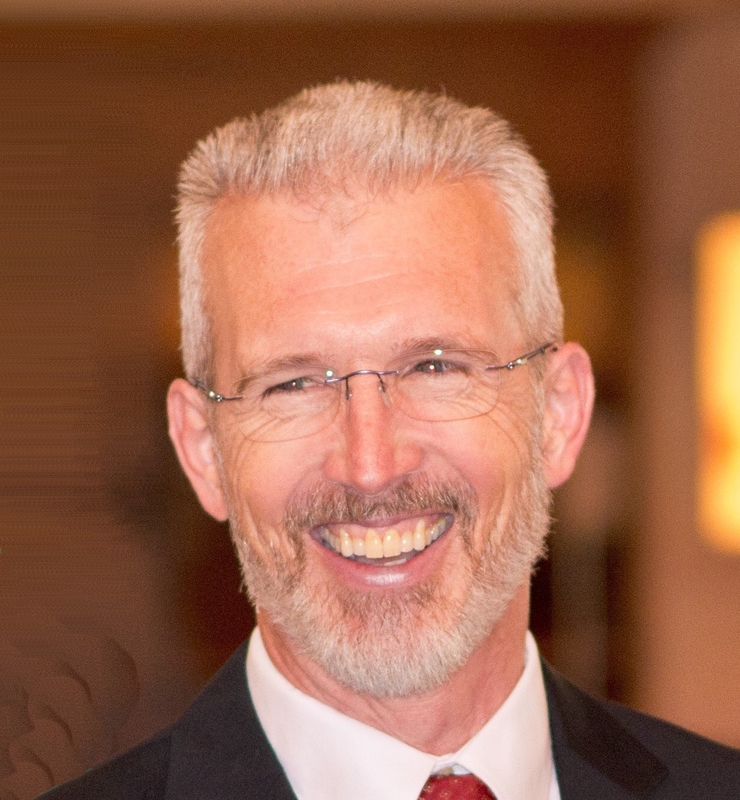 Todd holds a Master of Divinity degree, Bachelor of Arts degree, and is a credentialed Associate Certified Coach (ACC) through the International Coaching Federation . 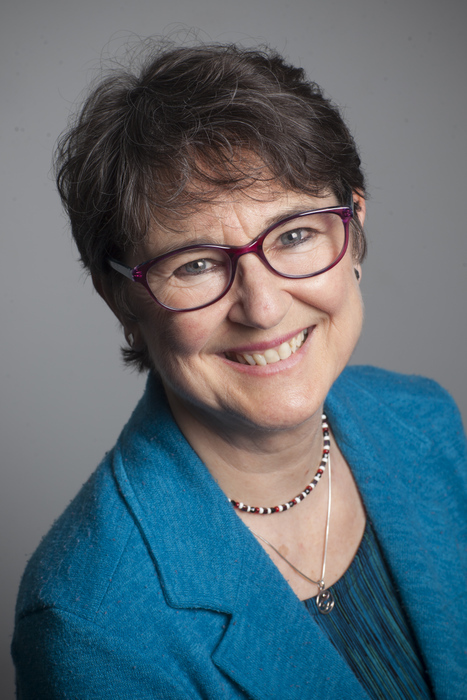 An ordained Presbyterian minister for 30+ years, Mary Lynn is intimately acquainted with the frustrations, joys, challenges and complexities that accompany any leadership position. She brings to the coaching relationship sensitive and careful listening, creativity, a calm and grounded spirit, and an overriding playfulness (“Giocoso” in Italian). Her clients are primarily (but not exclusively) leaders in churches and their governing bodies from around the country. She has been a credentialed Associate Certified Coach through the International Coach Federation (ICF) since 2014. Jim is certified by the Academy for Coaching Excellence, and credentialed by the International Coach Federation as a LifeCoach. He is also certified by the National Academy of SportsMedicine as a Personal Trainer and holds credentials as a Behavior Change Specialist, and Senior Fitness Specialist. Jim is committed to supporting individuals to change their lives. He believes that you can live your dreams. He has experienced some “impossible” dreams and he wants others to experience that for themselves. Joe's background includes training, sales and management in real estate, finance, insurance and the federal sector. 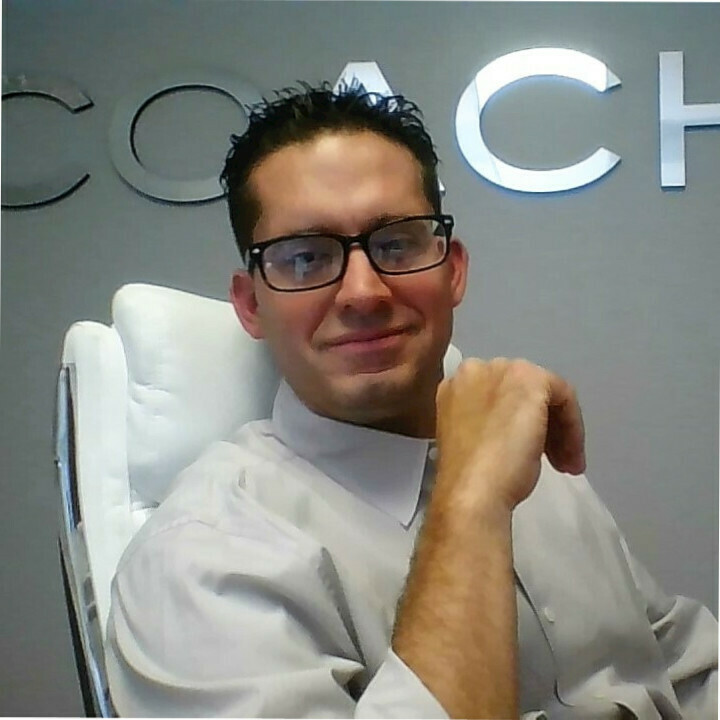 He served in the United States Marine Corps, graduated from the acclaimed Coach University and continues to excel in the advanced programs. In his widely varied work experiences, Joe also learned the fine art of event planning and management and is eager to put those skills to work in this role. He also has a deep love of learning, especially about coaching and personal & professional development. 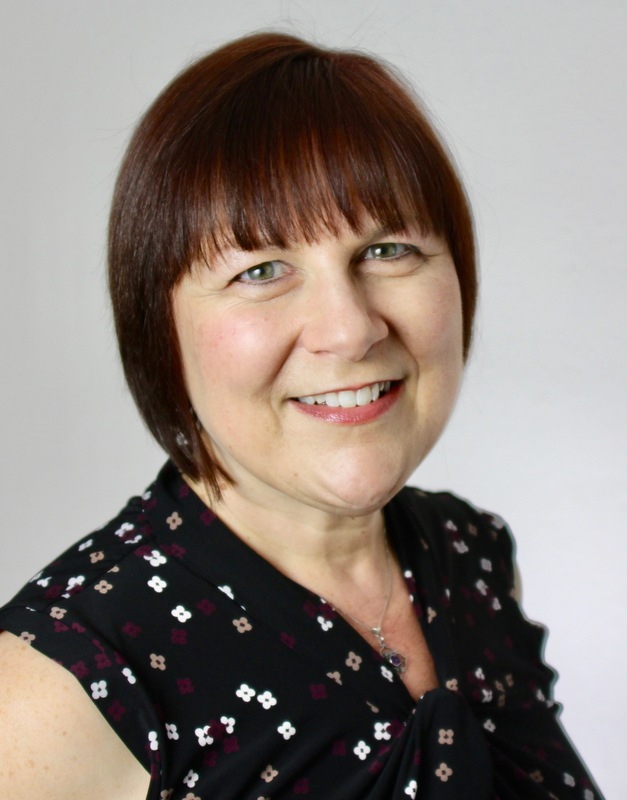 Diane’s educational background includes a Master’s degree in Counseling, a Doctorate in Interpersonal and Organizational Communication both from Ohio University and additional professional training in Co-Active Coaching through the acclaimed Coaches Training Institute. Diane has worked with corporate executives, community leaders, small business owners and innovators strategizing to drive change, enhance leadership, and shape effective work cultures and teams. Diane served two years as our Membership Director. 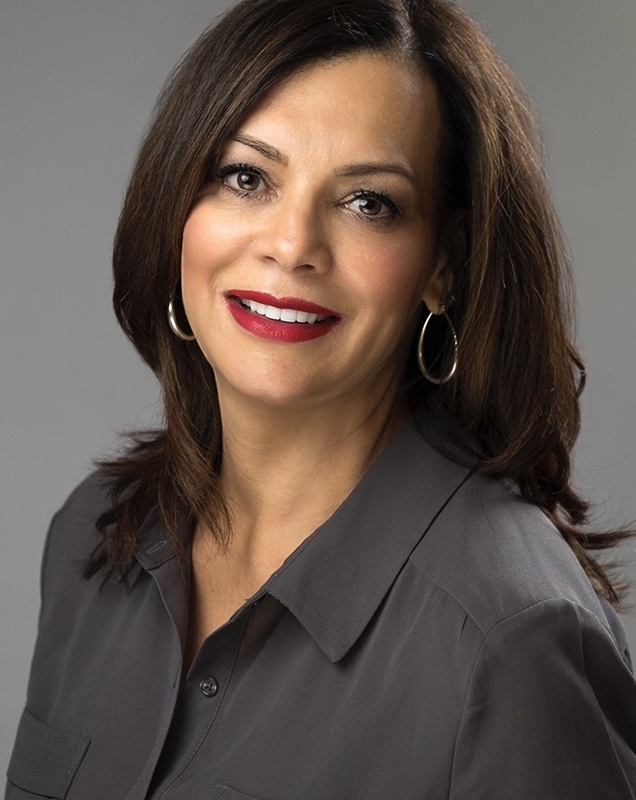 Tina Shaw is an accomplished organizational development professional and coach with a passion for ensuring changes transfer to improved performance and business results. She holds a B.S. in Business Management, completed the International Coaching Federation (ICF) accredited Professional Coaching for Life and Work Program at UC Davis Extension and has earned the Professional Certified Coach (PCC) credential from the ICF. Dawn is a professional of learning and development, certified coach and consultant with 25+ years of experience in management and human resources. Dawn is currently the Manager of Training and Development for Cache Creek Casino Resort and Principle of Quantum Innovation. 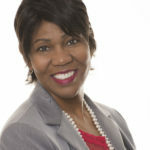 Certified Professional of Learning and Performance by the American Society for Training and Development, Master Certified in Emotional Intelligence (EQ) by 6 Seconds Emotional Intelligence Network, Professional Certified Coach by the International Coach Federation, Board Certified Coach by the Center for Credentialing and Education. Boni is certified as an ontological coach by Newfield Network and has an ACC credential from the International Coach Federation. She especially loves coaching women entrepreneurs. It thrills her to help women gain agency in their professional and personal lives. A serial entrepreneur herself, Boni has designed, developed and owned multiple successful businesses over the past 45 years. She has a BA in English from UC Berkeley, a MS in Environmental Systems Engineering from Humboldt State University, as well as various other certifications in a variety of fields. An ICF-credentialed member or a member who commits to qualifying for an ICF credential. A member of ICF Sacramento and ICF Global in good standing. Able to attend a majority of Chapter meetings each term year. Able to participate in a majority of Board meetings each term year. Be nominated for position by the nomination committee and approved by a majority vote of the board, and be voted into office by a simple majority vote of those that have membership privileges.